We value your privacy and want you to clearly understand the control you have over your information. 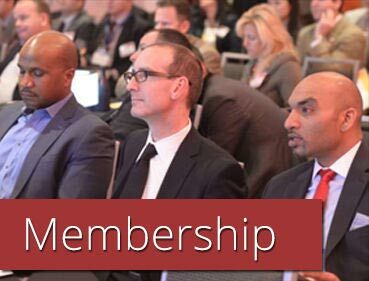 American Acne and Rosacea Society was founded by dermatologists dedicated to professional education, patient care, and research. 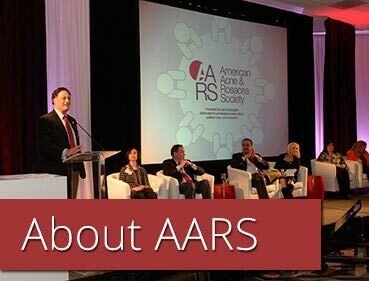 The AARS is an alliance of dermatology medical professionals dedicated to elevating the understanding and treatment of acne and rosacea. Join us in our quest to assure quality research, quality leadership, and quality care of patients with acne and rosacea! You can support the mission of the AARS through donations, corporate sponsorship, and Amazon Smile. We appreciate any support you can give. Acne DESERVES our great effort to recognize the significant lifelong impact that acne has on its sufferers, both psychologically and physically. We invite you to have your voice heard to affect the change to save acne! 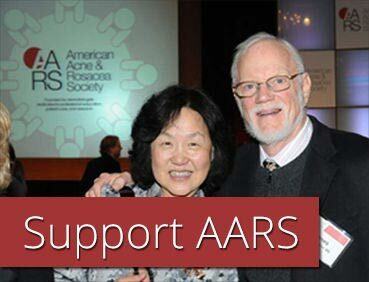 Click Here Today to Sign the AARS Declaration to Fight to Save Acne! Acne is one of the most common skin conditions in children and adolescents, and there are increasing amounts of acne occuring in younger age groups. Check out the AARS Pediatric Acne Treatment Guidelines to learn more. Concerns related to antibiotic exposure require that clinicians consider in each case how to make appropriate adjustments limit antibiotic exporesure whenever possible. Read more about our Scientific Panel on Antibiotic Use in Dermatology initiatives!